We aim for Excellence as a Minimum Standard! What's For Sale Or Lease? 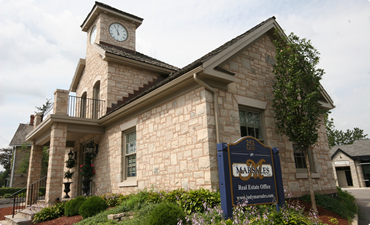 Peruse our active home and business listings from all three of our offices. Peace of mind when working with our professional REALTORS®. Looking to purchase a home or business? Need some professional advice? 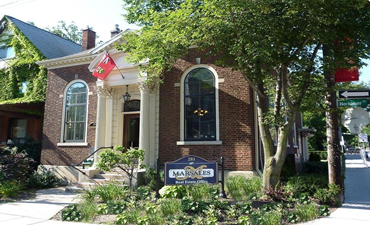 Simply put, at Judy Marsales Real Estate Ltd. we take your business seriously! 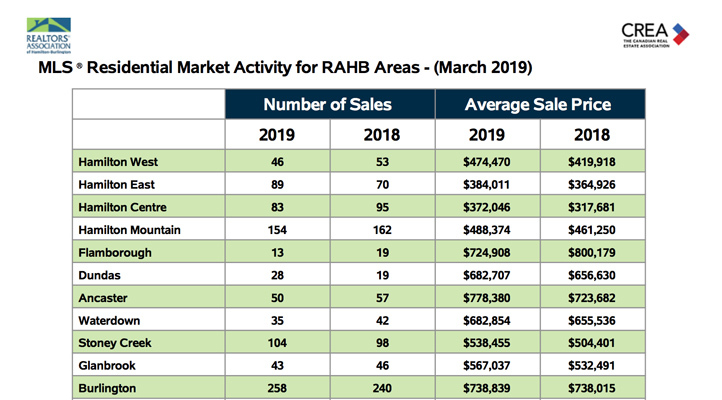 RAHB stats for March 2019 indicate overall choice for buyers. 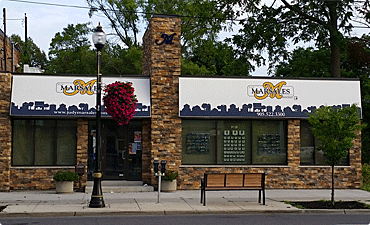 Judy Marsales blog this month goes over the stats provided by RAHB. 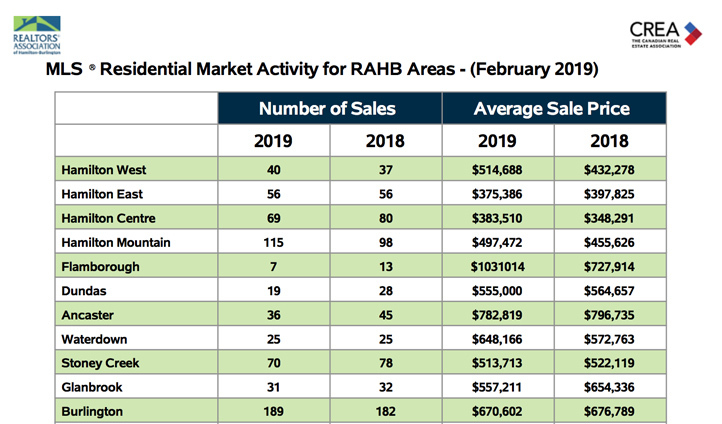 The RAHB statistics are in for February 2019 and we can see that Hamilton has and continues to do well. Find out more by continuing to read this months report.